Michael is a multi-disciplined Marketing Manager with proven success, experience and passion for brand management, marketing communications and strategy, in addition to lead generation and sales success. 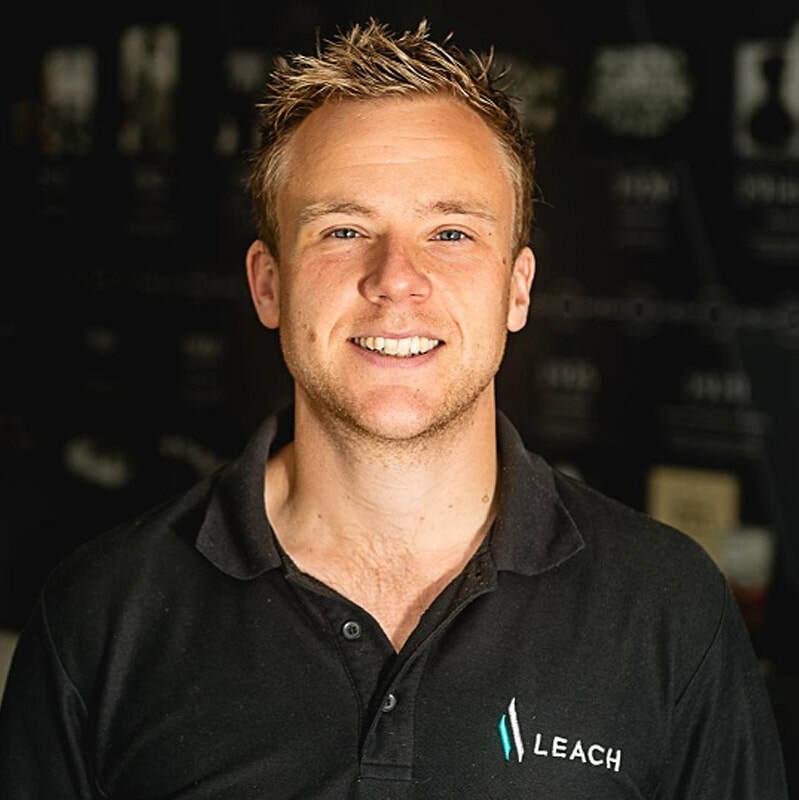 A strategic thinker, natural organiser and communicator, Michael draws upon his industry experience and skills to add value, independently and as part of a wider team. His career provides a blend of both academic and marketing experience across multiple sectors including; retail, visitor attractions, exhibitions, software, IT and museum and heritage - he enjoys a challenge and relishes the opportunity to to apply his skills and exceed organisational objectives. Specialties include: Strategic marketing planning, brand development and growth, lead generation, marketing communications and campaign management.